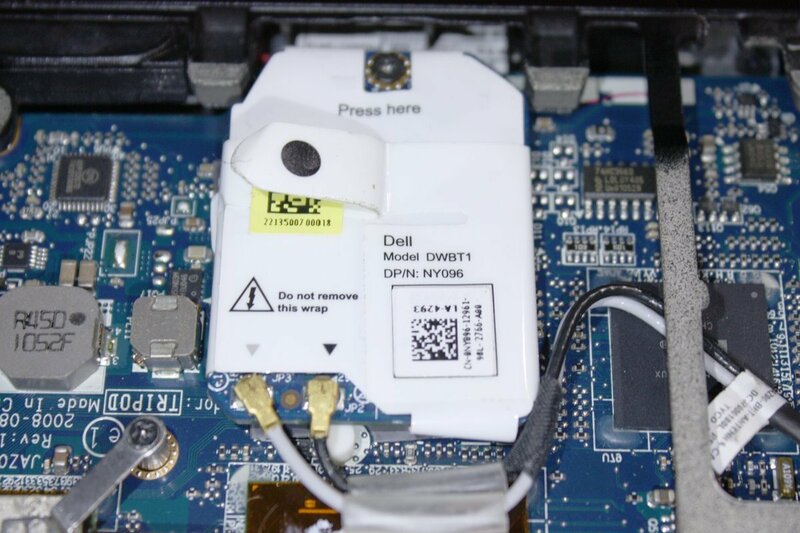 Dell Latitude ON (= LON) was an interesting instant-on laptop concept found in Dell laptops from the years 2008 until 2010. 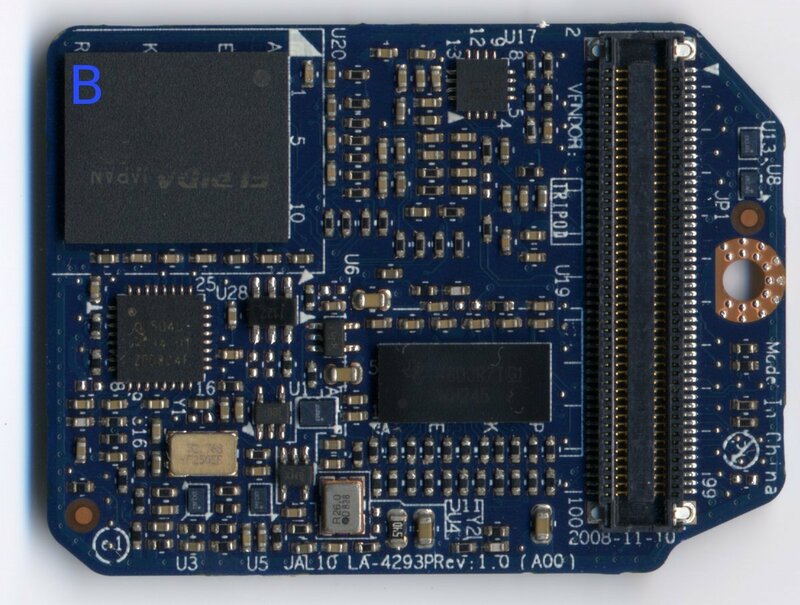 The earlier and more interesting version of LON was basically a plug-in system-on-chip module which featured an ARM-CPU and fast flash memory with a Linux-based operating system. 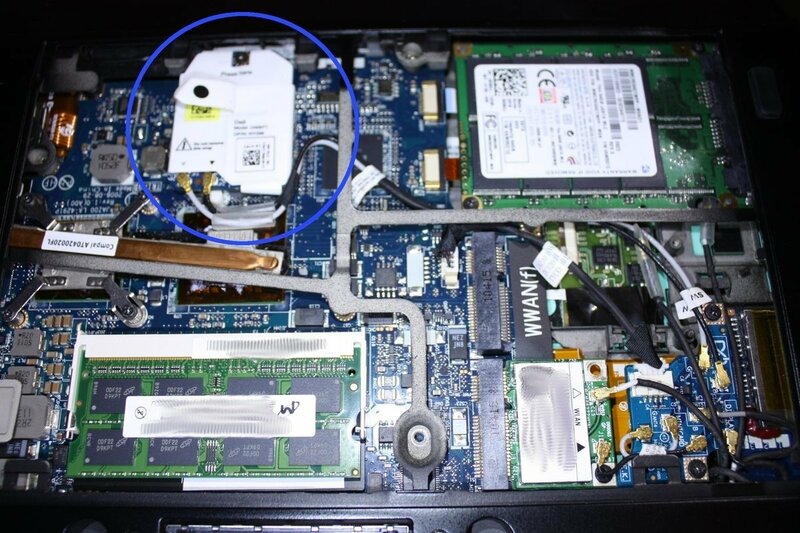 The photograph below shows such a module inside a Dell Latitude E4200 subnotebook. The LON module shares connectivity (LAN, WLAN, WWAN) and battery power with its host system which allows for ultramobile internet access and extensive runtimes (up to 24 and more hours with a new battery) independent from the Intel CPU powered host system. The LON system is started with a dedicated power button. The DWBT1 card in detail - it can easily be confused with a mini-PCI WLAN adapter card and that is why you can find these modules quite cheap on ebay from time to time. As stated above, the card runs with an embedded Linux OS called Montavista Linux. As it is very lightweight and runs directly from flash it just takes a few seconds to boot to a simple Xfce-based Desktop with various ARMv7-programs including a modified Firefox 3.0 browser and an Evolution 2.12 Groupware suite (Contacts, Calendar, E-mail client). Pretty cool too - the laptop can also be used as a thinclient to connect to other machines via VPN and RDP. 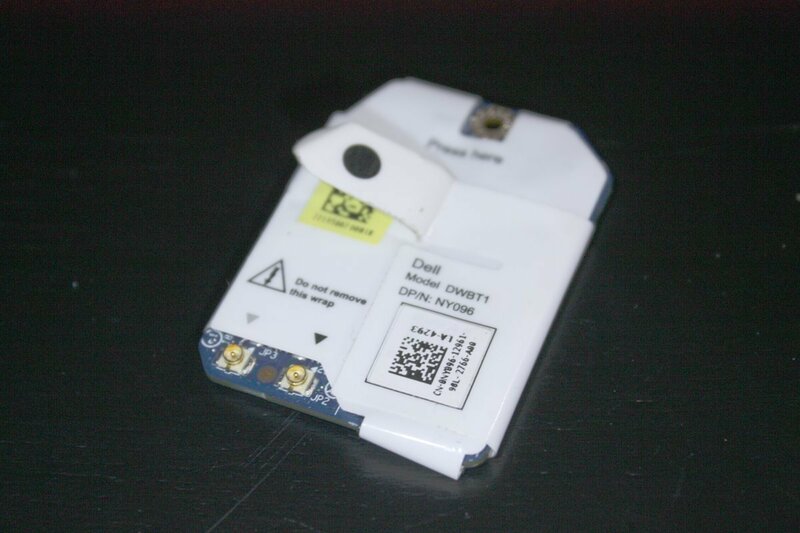 To find out more about the LON modules hardware, I removed the plastic film around it. Here two scans of both sides of the module - I have marked the bigger of the microchips. 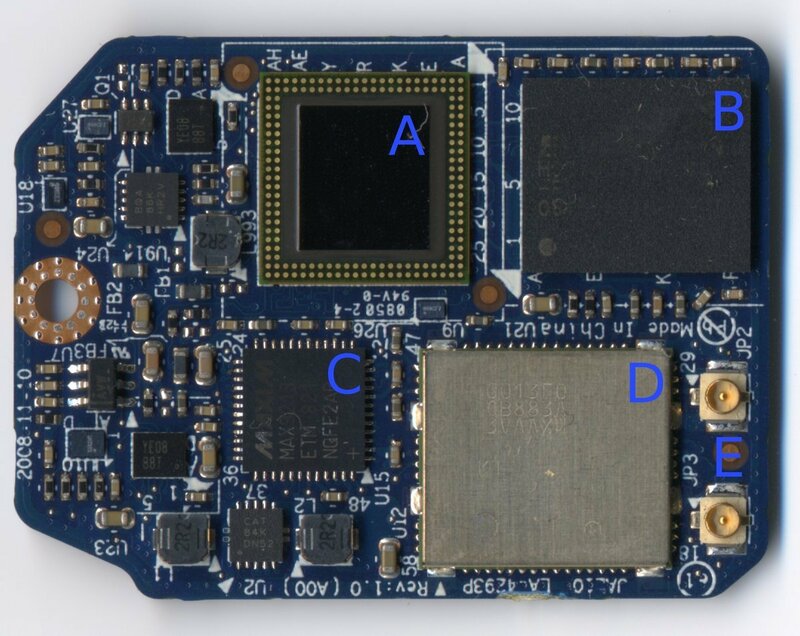 The underside has another identical Elpida flash chip (B).